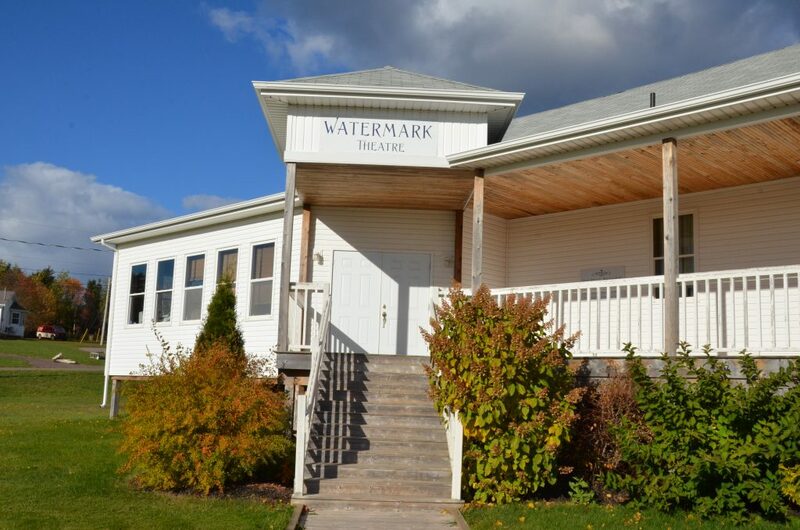 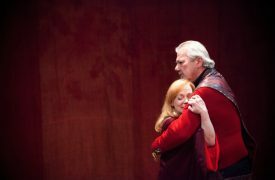 Located in North Rustico, PEI, Watermark Theatre strives to produce the finest professional theatre on the Island. 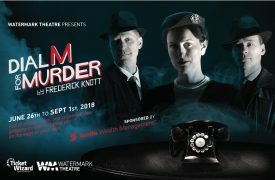 The 2018 summer season will include the classic thriller “Dial “M” For Murder” by Frederick Knott and the powerful “A Moon For The Misbegotten” by Eugene O’Neill. 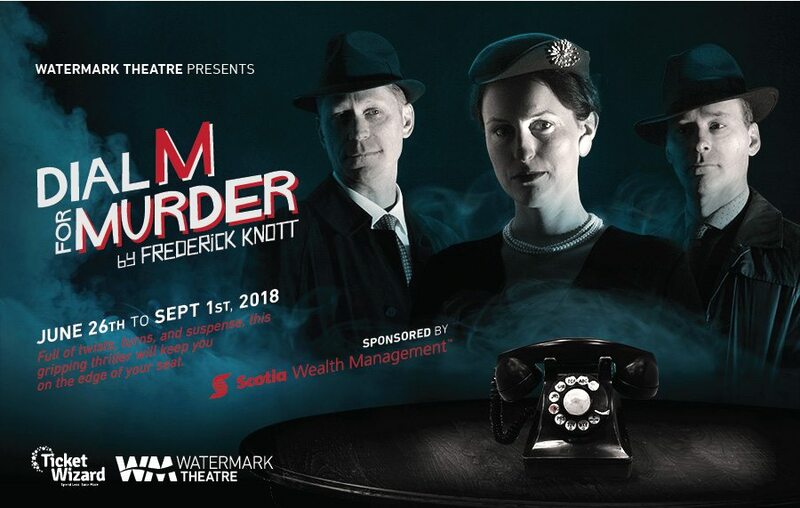 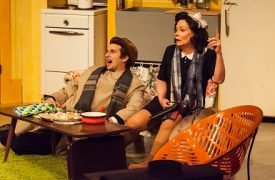 “Dial “M” For Murder” tells the frightening story of a husband planning the murder of his adulterous wife. 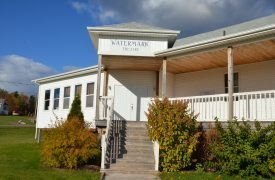 Full of twists, turns, and suspense, this gripping thriller will keep you on the edge of your seat. 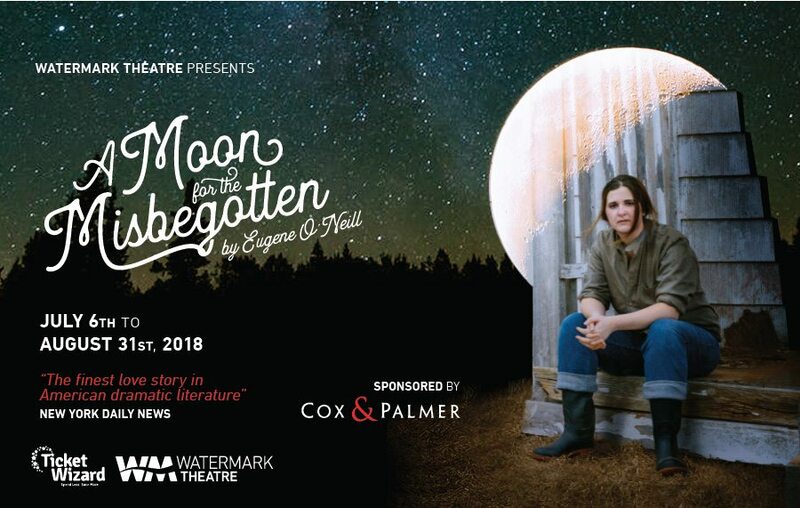 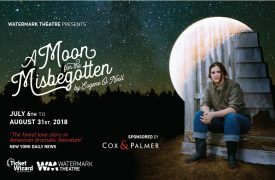 “A Moon For The Misbegotten” is a love story set in 1923 between a Broadway actor and a Connecticut farm girl.